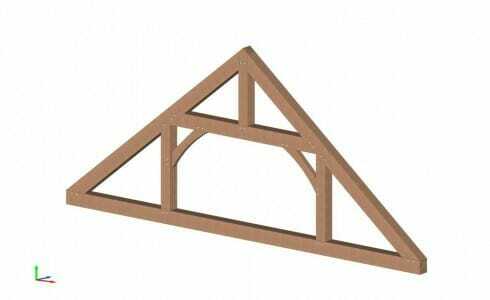 Queen Post Roof Trusses are very similar in design to king post trusses except that the interior of the truss has two vertical ‘queen posts’ instead of one central ‘king post’. 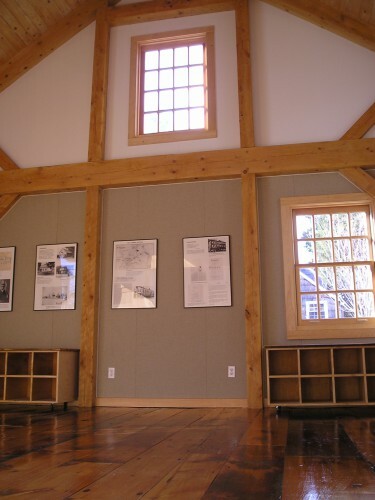 They look great and offer an open area in the middle of the truss. 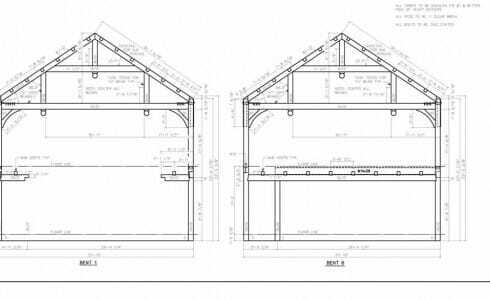 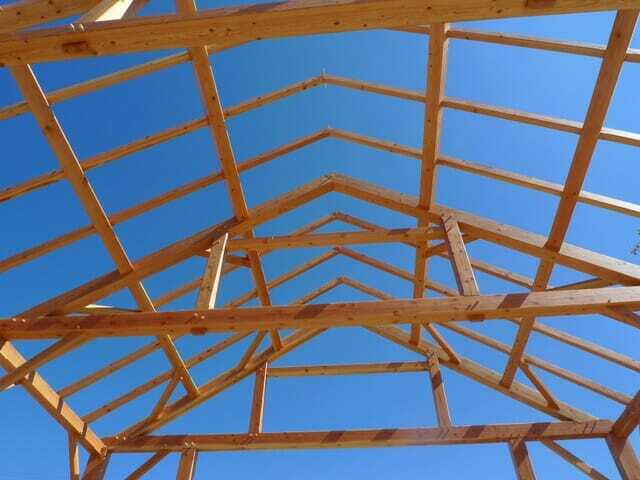 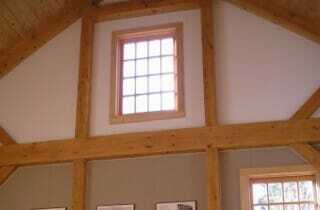 Queen post timber trusses can easily span 30 feet or more when they are spaced around 12 feet apart.